Are you looking to get cash loan in Ontario? If so you are not alone, we have lent millions of dollars of the years to individuals that need cash fast and did not want to pay the exorbitant fees and interest that you find at a payday loan company. When it comes to getting a cash loan that is fair and easy our team is here to help you. 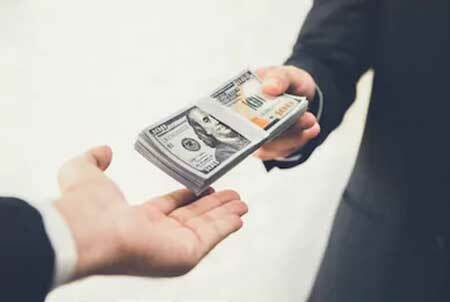 Here at Central Mega Pawn you will find that we treat our clients who are getting a cash loan the right way by explaining the terms and conditions and going over the payment and loan options, as well as any and all additional loan requirements. We don’t need to do a credit check with us your collateral is your credit and you can get the money you are looking for right on the spot. We will loan on just about ANYTHING! Whether you have gold, silver, jewelry, electronics, tools, or anything of value we can give you a loan on it! We also provide loans on a wide range of collectibles. If you’re ever uncertain about what we loan money on, simply visit our shop on Central ave in Ontario Ca or call us for more information! We’re always happy to help customers. If you have any valuable items just sitting around in your home collecting dust, don’t allow them to go to waste. Sell them to us and get cash back for them! If you need an excellent pawn shop in Ontario, don’t waste time with any of the others. Central Mega Pawn Shop can provide you with the A+ service you deserve. As top jewelry buyers, we can give you top-of-the-line prices for your jewelry, diamonds, gold, watches, and collectibles as well.